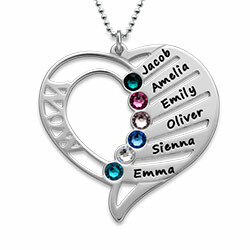 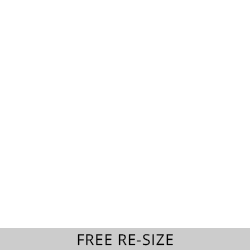 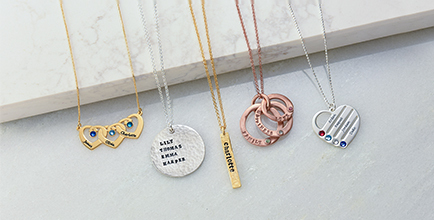 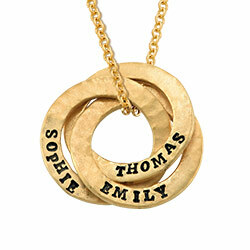 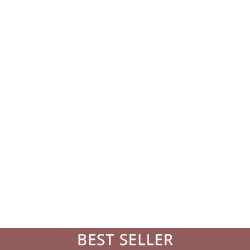 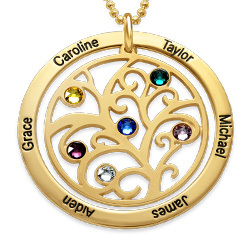 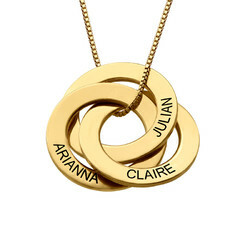 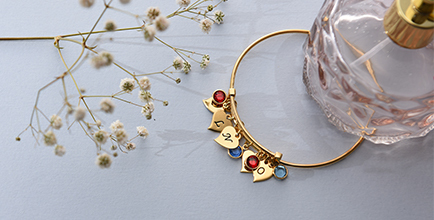 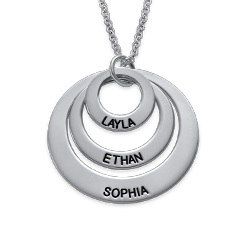 Finding a gift for your mother that is just as special as her infinite love for you is now as easy as giving her the aptly named Infinite Love Necklace. 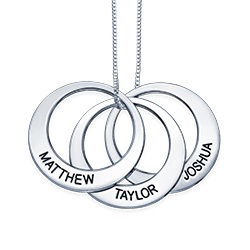 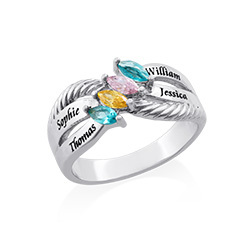 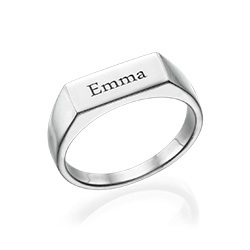 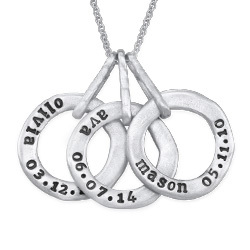 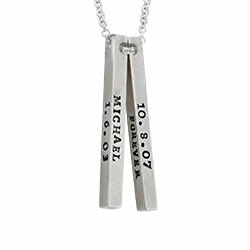 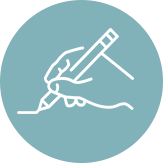 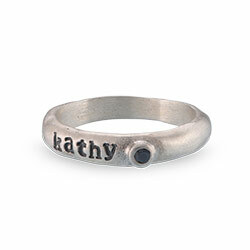 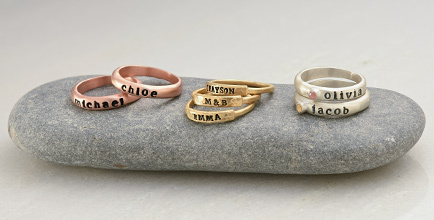 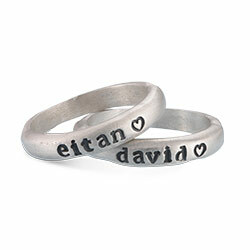 Celebrate your special relationship with mom by engraving both your names on the two sterling silver rings. 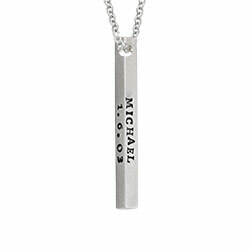 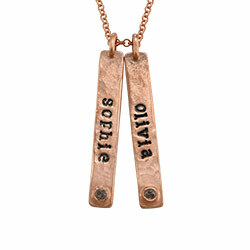 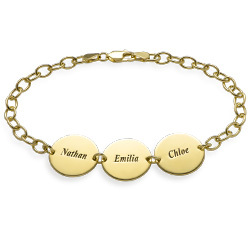 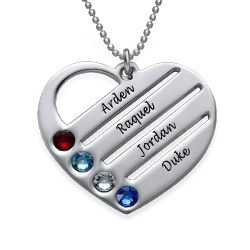 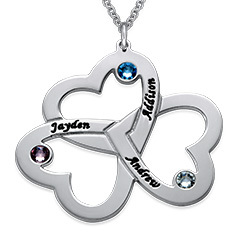 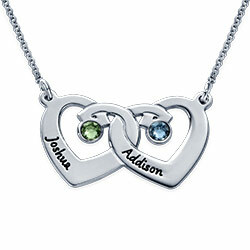 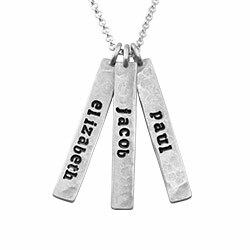 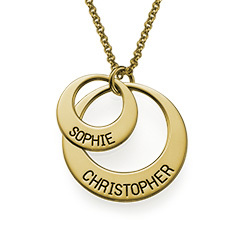 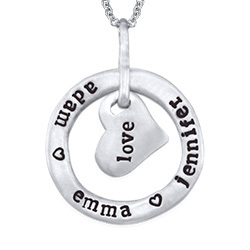 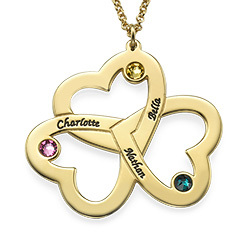 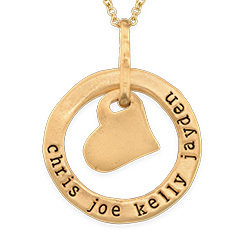 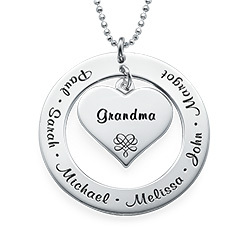 Your mom will absolutely adore wearing this necklace and her heart will fill with joy every time she puts it on as she thinks of the unbreakable bond the two of you have.